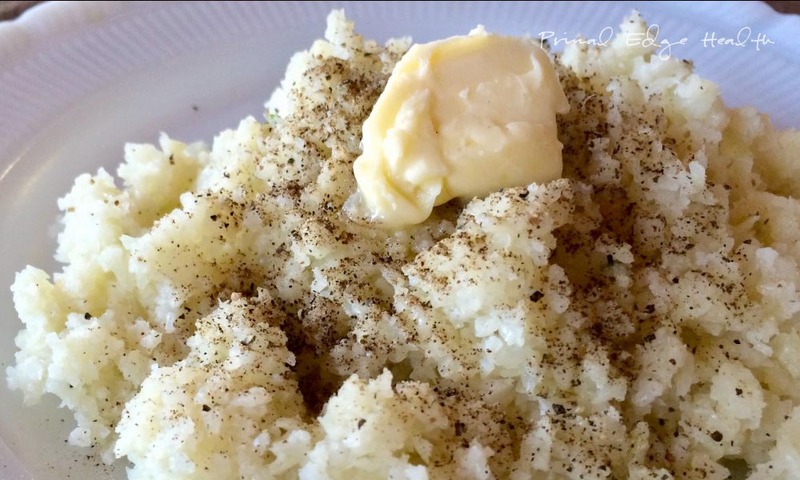 Cauliflower rice is the perfect replacement for rice in any recipe. It is a great tool for people transitioning to a ketogenic diet or for families wanting to minimize processed foods and eliminate grains. Cauliflower rice provides the familiarity of rice with an array of nutrients, including vitamins, minerals, antioxidants, and other phytochemicals. Cauliflower contains sulforaphane, a sulfur compound that has also been shown to kill cancer stem cells and slow tumor growth. Anti-inflammatory nutrients are also found within cauliflower as well as choline, which fuels the brain. I bulk prep Cauliflower Rice just like I bulk prep broccoli as a quick and easy low-carb staple to have for the week. This strategy saves me a lot of time and makes meal prep a breeze. 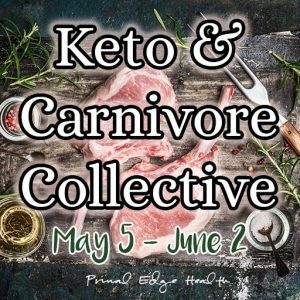 Check out The Ketogenic Edge Cookbook for meal prep ideas, keto staples, and thorough training to learn how to create a well formulated ketogenic diet in your own kitchen. 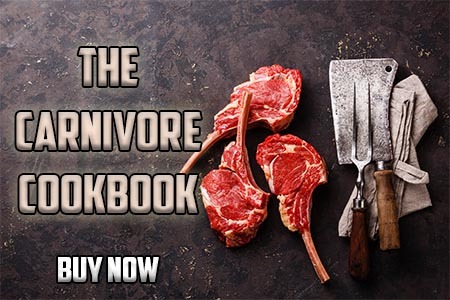 Our cookbook features 134 low-carb, ketogenic recipes – there is a lot to choose from! Many are quick and easy to prepare especially when you bulk prep such an useful staple recipe like Cauliflower Rice. Keep the “rice” in your fridge for up to 5 days and it will be on hand to add to any protein source. Chapter 4: Herbs and Spices is a complete guide to the world of herbs and spices (including directions on how to make your own custom blends!). Learn about our favorite medicinal herbs and spices and why we love them. 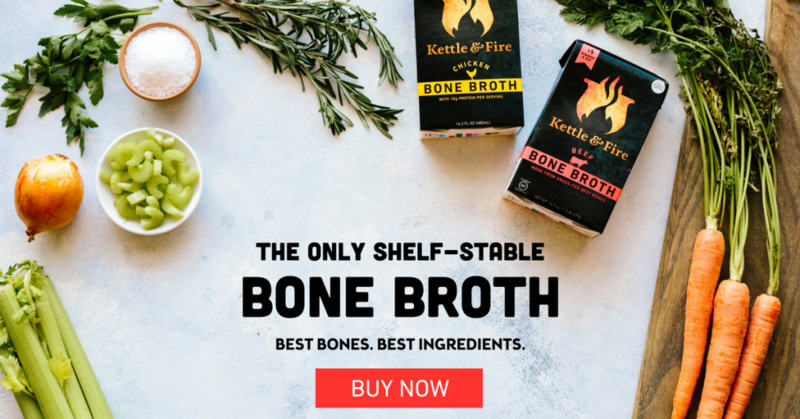 18 scientific studies are sited and summarized as concrete evidence to support the benefits of these well known culinary staples. 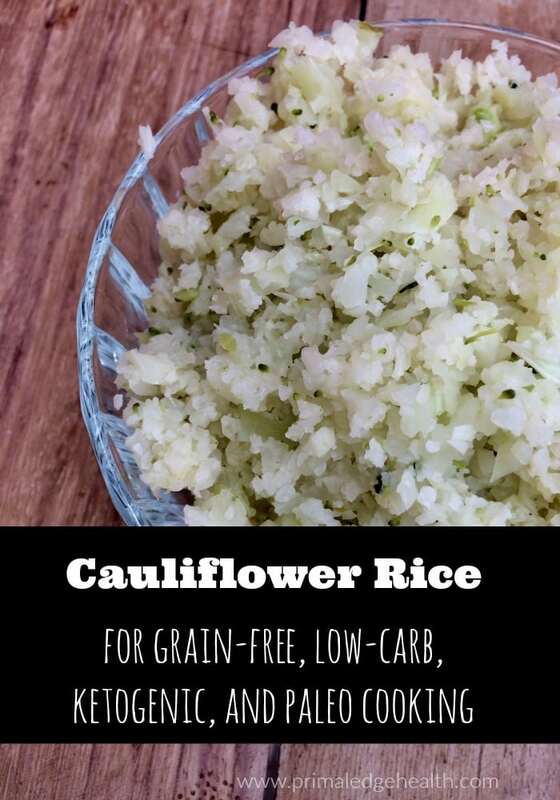 Cauliflower Rice can help you succeed with Keto! Having healthy alternatives to carb based staple foods like rice will empower you in the kitchen. Knowing how to replacement grain based dishes makes me feel confident that I can provide the most optimal food to myself and family. When I see a recipe calling for rice, I know I can easily replace it with cauliflower, maintain ketogenic macros, and never feel like I am missing out. To succeed with a ketogenic diet, it helps to be prepared! As if it isn’t already awesome enough to be able to easily replace rice in less than 10 minutes with a practical low-carb option, there are a few last things to mention. It is easier to find local, organic cauliflower than it is to find local, organic rice. Cauliflower is 100% gluten-free and therefore much less likely to inflame the gut or cause sensitivities. 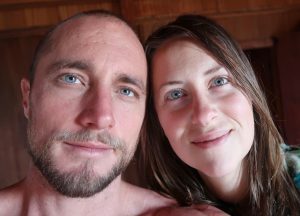 Interested in other low-carb, ketogenic replacements to grain and starch based foods? Chop the caulifower into pieces. Pulse in a food processor to achieve a rice-like texture. Warm fat or oil in a large skillet over medium heat. Add the caulifower and season with salt. Cover the skillet with a lid and cook for 5 to 10 minutes, until it reaches the tenderness you enjoy. Chop the cauliflower into pieces an steam in a pot until tender. Cool and the transfer to a food processor. Pulse to small rice-like pieces. Mix in the fat and oil. Macronutrients Per 100 grams (raw weight): 2 g protein, 0 g fat, 5 g carb, 3 g net carb plus 14 g fat per tablespoon fat/oil used If you shop online, use this link to purchase high-quality butter from US Wellness Meats and we will be grateful and receive a small commission. 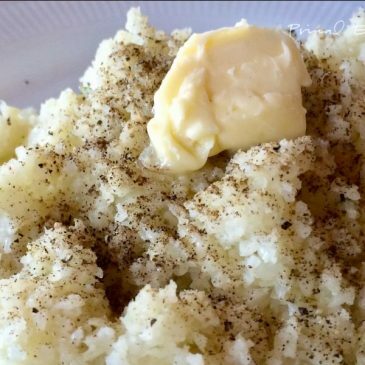 Here even more Cauliflower Rice recipe from around the web!